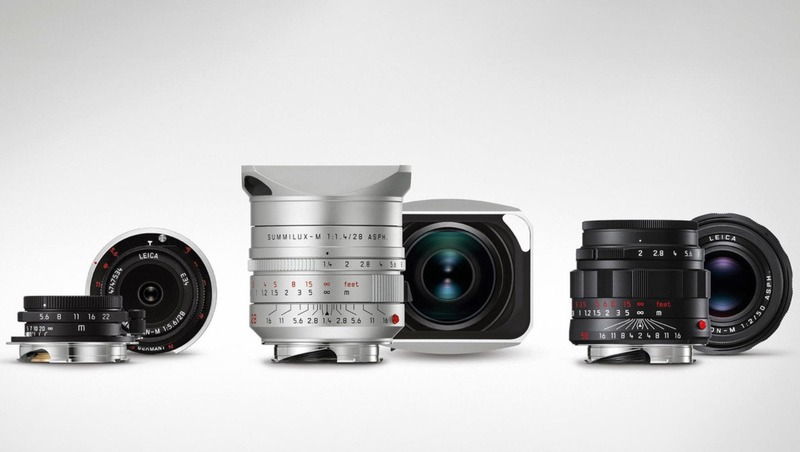 Leica is known for their occasional gear releases that have cosmetic features different from their normal offerings. They are often limited runs and some sell out fast. 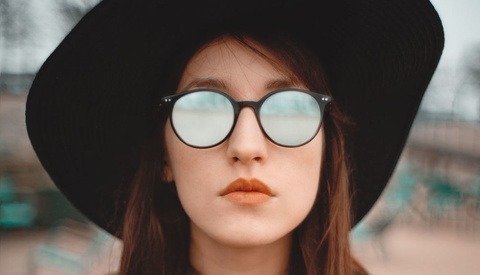 These three lenses are the latest edition to that small-run lineup. 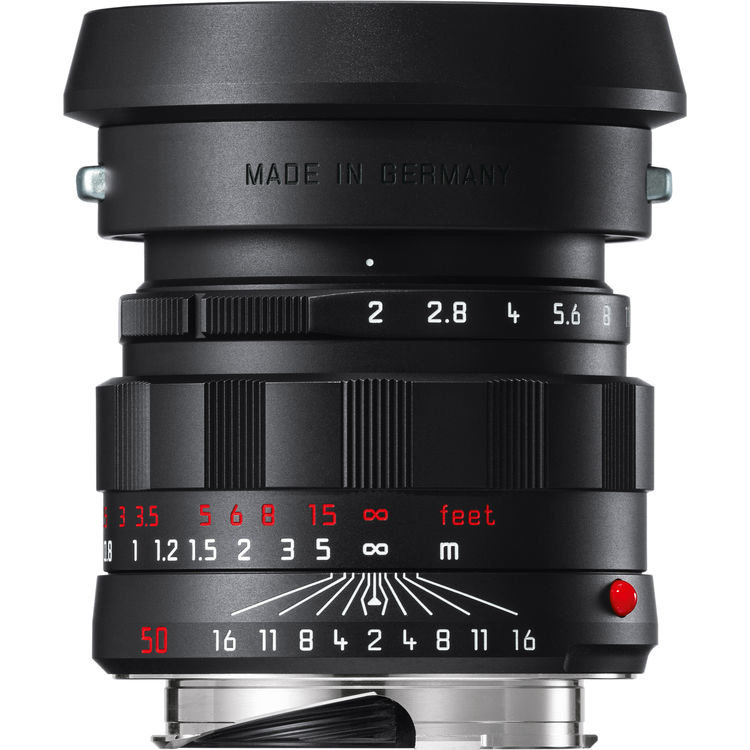 First up is the much revered Leica APO-Summicron-M 50mm f/2 ASPH which is now in a black-chrome edition. It comes with an all brass hood and cap in matching color and the design aesthetics resemble the classic Type 2 lens from the 1950s with the scalloped focus ring. This lens is in an edition of 700 and comes with a bit of a price bump at $1,600 dollars more at retail. I've always loved the early lenses and their look and can see how this would be appealing to the discerning collector. 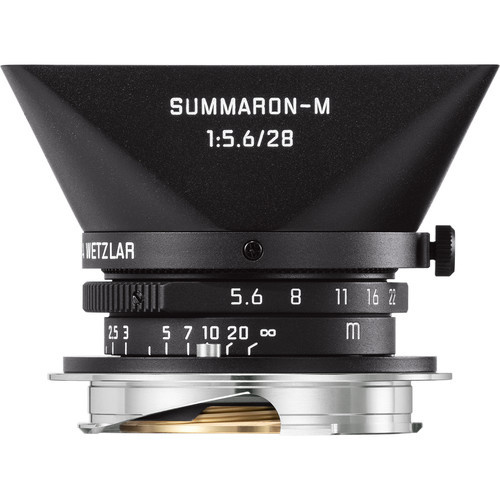 Up next is the recently re-released cult classic Leica Summaron-M 28mm f/5.6 now in matte black paint. It too comes with a matching hood. The price isn't that much more than the silver version and costs an additional $400 over that one. It's limited to 500. This lens has always intrigued me and I looked at getting it when I was putting together my Leica kit but opted for the 28mm Summarit ASPH as the speed seemed more important for my needs and what amounts to an all around lens for my Leica. 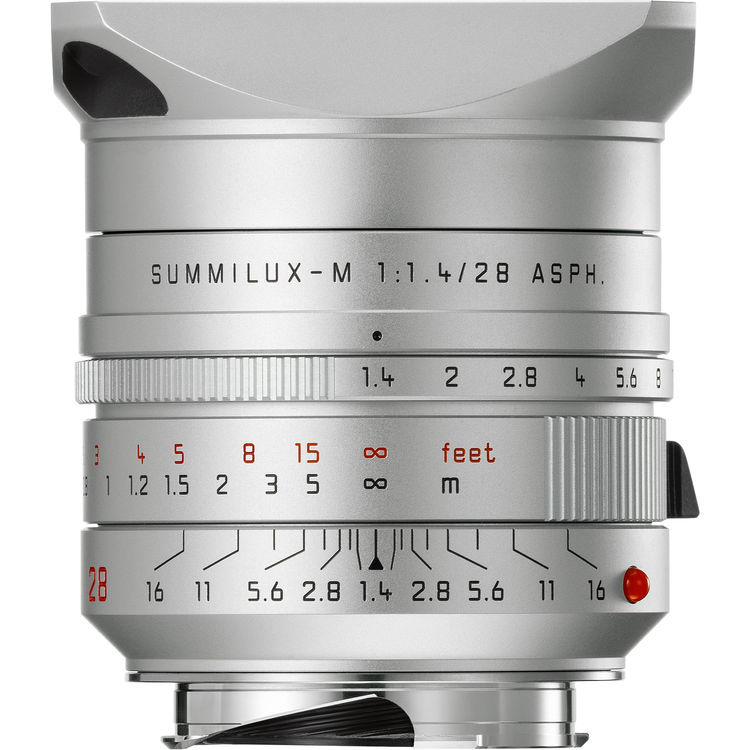 Finally, the newest lens to the Leica limited edition family is the Leica Summilux-M 28mm f/1.4 ASPH. in silver anodized coloring. It too is an extra $400 over the price of the stock black version. I've never found the 28mm Summilux to be that wonderful in its rendering but that's probably because I can't afford it either. It's in an edition of 300. Overall, these lenses look pretty good with the APO Summicron being the niftiest looker to me. And, as we know: the better your gear looks, the better your photos look. These will be releasing sometime in March so keep an eye out at retailers for your chance to get them. I'm picking up very conflicting information from you... On one hand your profile photo is a Nintendo Game Boy selfie, and then here you talk about your Leica kit. I got my eye on you, mister. Could someone tell me why Leica lenses cost so much money? What is that makes them worth that much of a premium? I mean Zeiss is German, but they’re about 40% less? The glass is made from the crystallized tears of faeries. DUH~! I think Leica absolutely loves being "trashed" as overpriced. Everytime someone talks about how expensive new Leica gear is and how it doesn't add up, it builds on that "unattainable" aura that is what makes them sought after by people with too much money. They cost so much probably because they can sell them for that much, thanks in part to our trash talking contributions. So they’re like the Tommy Hilfiger of cameras! There, there’s some more trash talk! No, but seriously, it doesn’t add up, you know, for someone that is really serious about the craft of photography, right? Really Tommy Hilfiger is premium, I thought that was just cheap Chinese stuff with a wannabe label slapped on. 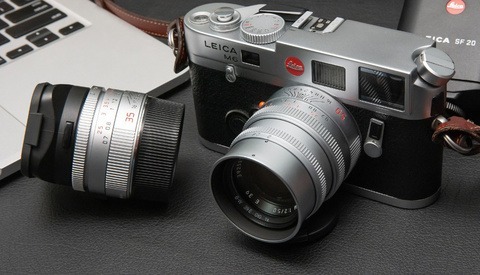 But from a photographic standpoint, the Leica gear is not worth the money? No one can argue that they've enthusiastically positioned themselves as a luxe brand but if you see the German production line you can't argue that there's some serious R&D, very specialized production equipment, skilled handcrafting at every step, and incredibly tight tolerances backing up those prices. I think the new retail prices are pretty outrageous but I've been able to build up an M system at a reasonable price buying used. Fyi Zeiss is not German, at least not anymore. It was purchased by Cosina a few years ago and nowadays it’s a Japanese brand. Leica is the only remaining European manufacturer, and they apply some serious craftsmanship when producing cameras and lenses. This video shows the M10 assembly, I assume it’s somewhat similar for lenses. Anyway, there’s also economy of scale to be taken into consideration, how many people are interested in rangefinders or full manual lenses? 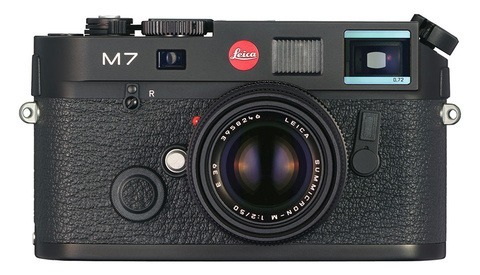 Although since the A7 success, price of used Leica M lenses has gone up considerably on ebay! Makes me love Ken Rockwell all the more! I have never read that before, most likely because I never searched Leica! That was good, good comment. He describe me exactly when I was 22 and bought my second new Porsche (first new one at 18) and the finance lady said it will be $324 a month (over $1000 in today's dollars) and I did not even flinch and she made a comment about that.